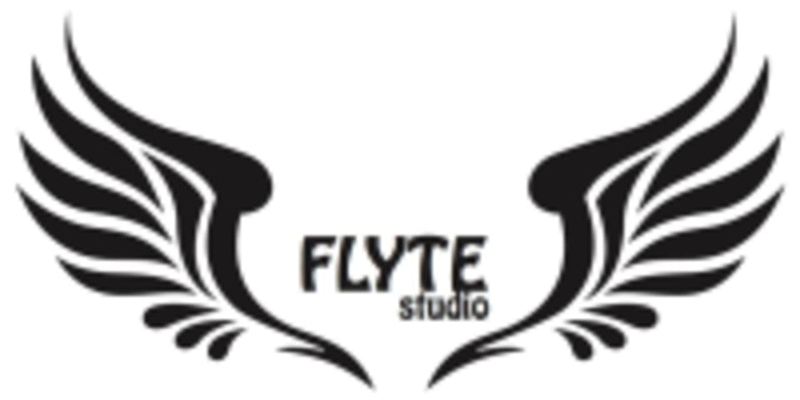 Start taking classes at Flyte Studio and other studios! The best decision you have ever made for your health, body and fitness. Come join us! SO MANY different classes available everyday, 7 days a week!! Get moving with our dedicated dance fitness professional & studio owner, Pamela with 12 years group instructing experience and her team of highly motivating passionate instructors that will get you sweating to mesmerising beats that will awaken your senses and draw out your inner dancer! All classes are multi level classes that are suitable for all ages, levels and gender. We are located on the 4th floor of 46 Joo Chiat road (opposite the taxi stand/NTUC of Joo Chiat complex). UPDATE: PAMELA IS BACK! CHECK OUT THE SCHEDULES AND BOOK IN! GO SHARE THE GOOD NEWS! UPDATE: PAMELA IS BACK! CHECK OUT THE SCHEDULES AND BOOK IN! GO SHARE THE GOOD NEWS! Please wear clothing that is comfortable to move in. Bring a face towel and water. General use studio mats are available for use for classes requiring mats, however you may bring your own mat for your own personal use. Bottled water is available for purchase at $1 per bottle. Shower facilities & toiletries are available. Bring your own bath towel. All classes except Pilates, Yoga and Piloxing require suitable sports shoes and fitness attire. Flyte Studio is located at 46 Joo Chiat Rd, 4th Floor. Singapore, 427386. We are located on the 4th floor of 46 Joo Chiat road (shop house opposite the taxi stand/NTUC of Joo Chiat complex). Lift access is available from inside the 5B Pte Ltd retail shop selling kitchen ware from 9am -7pm. Otherwise, take the stairs up 59 steps to the 4th floor! The solo choreography is getting more interesting. Good class for learning techniques of solo ballroom dancing. Was warned that it won’t be an easy class and OMG!, she wasn’t just threatening us! HIIT, Trx and weight training all in one session! I survived! This is how Zumba Fitness should be! Energetic and fun! Loved it! What a class!!! Heard this many times! Pam’s back! Pam’s back! Now I know why. Totally agree it’s an extremely enjoyable hour. Attended class for the first time at this studio with Pamela. Enjoyed the energy in the room, pace of the routines and all round enthusiasm. It was a fun session with moves that were more or less easy to follow, challenging to the right extent and overall a great workout. Would love to go back! Flyte Choreography Class for "Sucker"